At Jamiah we believe that the educational material from which students study should be engaging, digestible and well-organised. To overcome some of the difficulties and obstacles students were experiencing in subjects that are integral to the Alimiyyah Course, Jamiah has published books on these topics. They provide students with a holistic view of the subject taking their essence from reliable works. Jamiah endeavours to expand their selection of curriculum books for the Alimiyyah course which will provide students with a good grounding in each subject, enabling them to move through the course with a better understanding. Click here to have a preview of this book. 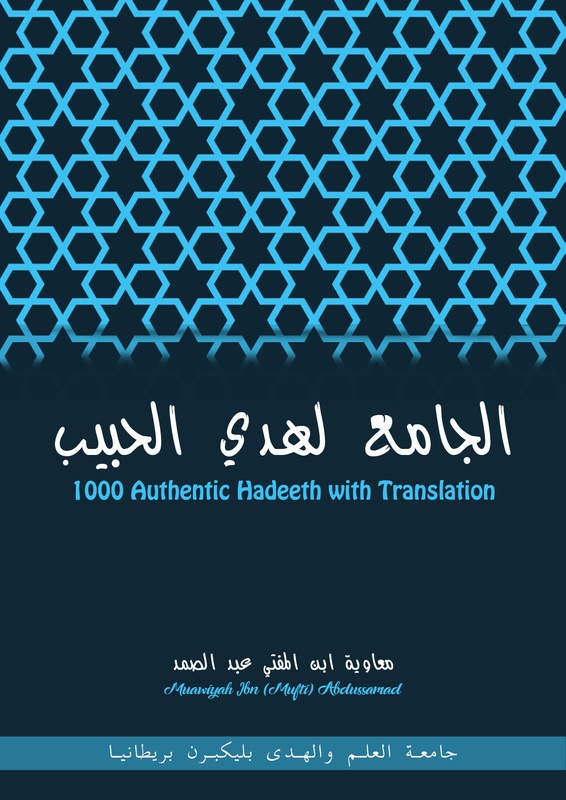 A compilation of 1000 Hadeeth – This book was compiled for the memorisation of ahaadith. It consists of 1000 ahaadith; all of which are from the famous six books (Kutub Sittah). Our aim was to make sure that all the ahadeeth are authentic (Saheeh or Hasan), so that our students learn a 1000 authentic ahadeeth over the six year Alimmiyah Course. 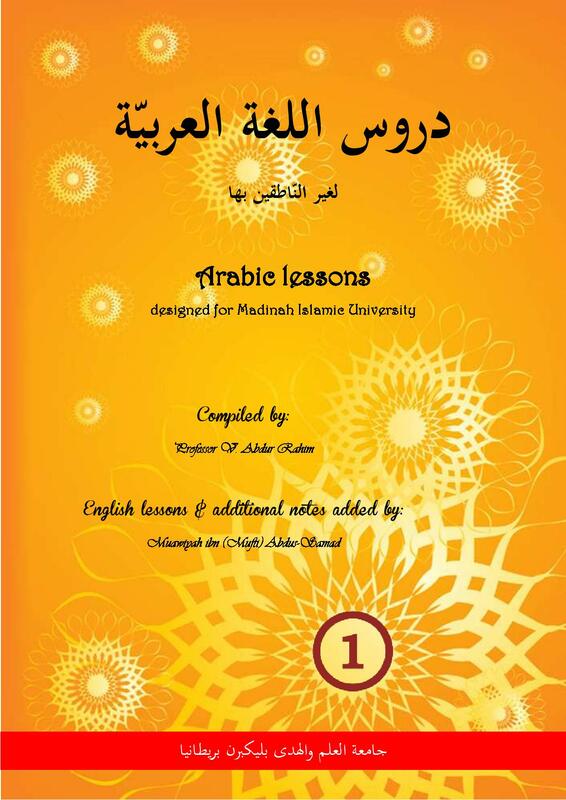 The book contains ahaadith on various aspects of Islam which will prepare students for Imam and Khateeb posts. The book also consists of English translation, this will allow the English speaking people to benefit from the Hadeeth as well. Rules & Definitions of Usool al-hadith – This book is designed to ensure ease of learning for students whilst covering almost all the areas of usool al-hadith. It explains everything that is mentioned in the commentary of Nuzhat un-Nadhar by Ibn Hajar (may Allah have mercy upon him). The Usool of Ahaadith are mentioned over ten colour-coded chapters, organising them in a manner which allow students to easily learn and recollect what they have studied. Flow charts and tables are used to categorise the terminologies. Notes at the end of each topic indicate towards other detailed discussions within the topic. 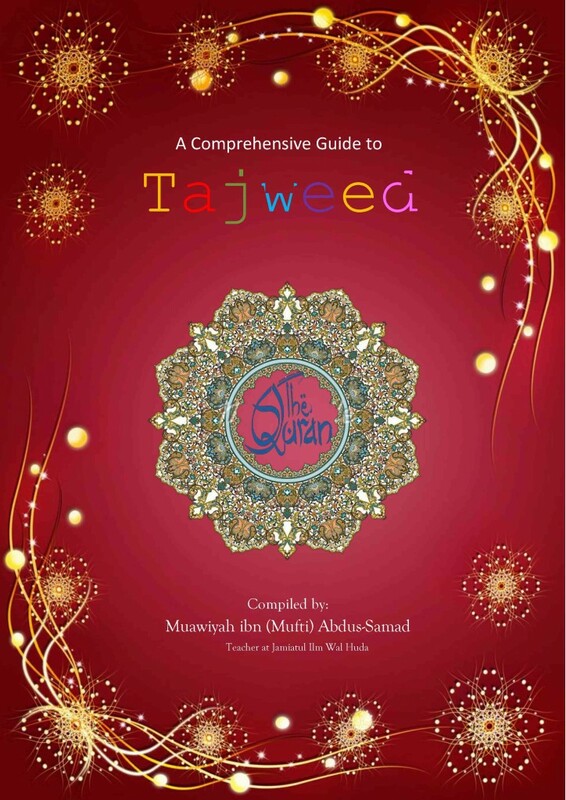 A Comprehensive Guide to Tajweed – The book intends to build upon the basics of Tajweed and provides a thorough overview of tajweed as a subject. It discusses the details of Arabic literature within the subject, which will allow the reader to independently construe further literature. Logic (Mantiq) – This book is designed in order to ensure that students are not deprived of the knowledge of terminologies that the Qur’an commentators have used. Usually in the Alimiyyah course a guide on Mantiq for beginners is taught before Mirqaat. However many students fail to understand the topics covered in these books. Al-Jami’ li’Ilm al-Mantiq covers almost 90% of mirqaat using tables and flowcharts format which should make it easier to learn an teach. Hidayat un-Nahw (with English commentary) – Hidayat un-Nahw is a book which is integral to the Alimiyyah Course. It was deemed necessary to make the book more engaging to allow the students to build a strong foundation in Nahw. The English footnotes give the students a better understanding of each topic, whilst the questions allow them to consolidate the topics they have studied. 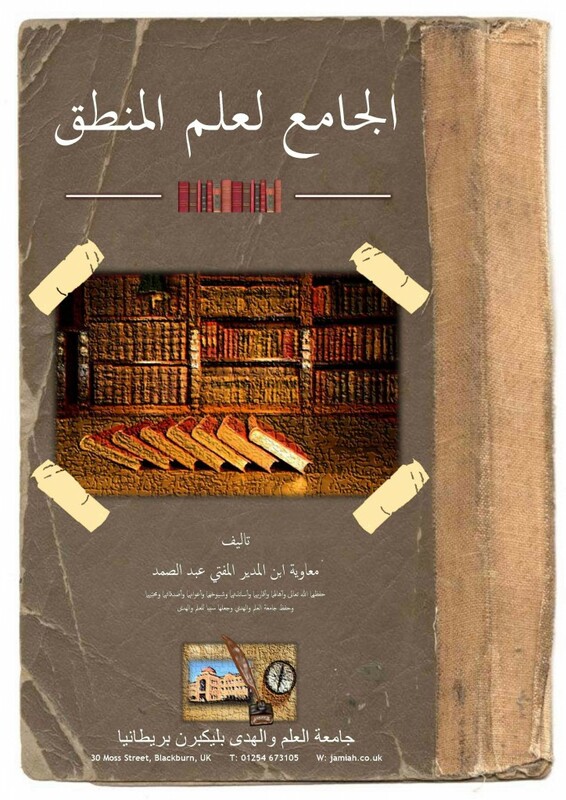 Zahratun Nahw – This book is designed for students who are beginning the study of Arabic Syntax. It covers the basic rules of Arabic Syntax with examples, analysis and questions allowing the students to consolidate their learning, which will prepare them for further study in this subject. Das Sabaq (in English and Urdu)– Das Sabak was originally written in the Urdu language for beginners who intended to start studying the Arabic language. It quickly became a widely accepted and studied book in the Alimiyyah course. This compilation has translated the ten elementary lessons into English for the benefit of the English speaking learners. The compilation retains the Urdu text; allowing both the Urdu and English audience to benefit. Qisas an-Nabiyyeen is a compilation of short and entertaining stories about some of the Messengers. It was written by Shaykh Abul Hasan Ali an-Nadwi for students starting to learn the Arabic language. This publication has the original text of the first four parts, and includes over 2500 words of Arabic vocabulary with English and Urdu meanings. 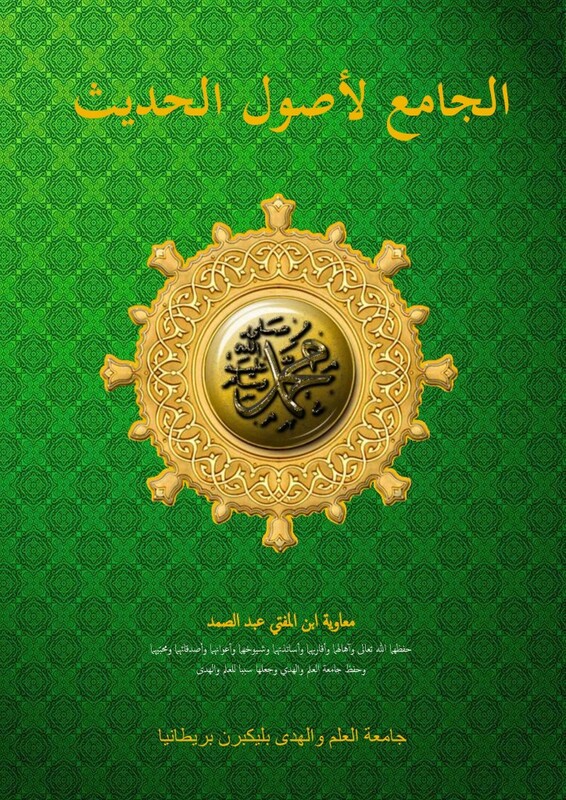 Qisas an-Nabiyyeen is a compilation of short and entertaining stories about some of the Messengers, part 5 is dedicated to the final Prophet, Muhammad. It was written by Shaykh Abul Hasan Ali an-Nadwi for students starting to learn the Arabic language. The Jamiatul Ilm Wal Huda publication has the original text with an addition of over 1300 words of Arabic vocabulary with English and Urdu meanings. Further, this publication has added footnotes of certain names and events and added additional seerah information at the end of the book. Durus al-lughah al-Arabiyyah is is a book taught in many institutes as a beginners guide for Arabic learning. This is book 1 which covers twenty-three important chapters of Arabic grammar, language and literature; allowing the students to become equipped with the foundation before enhancing to intermediate level. The book was designed specifically for non-Arab students intending to learn basic writing, reading and speaking skills within modern-day Arabic. This publication explains the core lessons and meanings of each chapter in English, along with additional notes at the end of important modern-day Arabic words which are not covered within the original book. Durus al-lughah al-Arabiyyah is is a book taught in many institutes as a beginners guide for Arabic learning. This is part 2 of the book which covers thirty-one important chapters of Arabic grammar, language and literature; allowing the students to become equipped with the foundation/intermediate level. The book was designed specifically for non-Arab students intending to learn basic writing, reading and speaking skills within modern-day Arabic. This publication explains the core lessons and meanings of each chapter in English, along with additional notes at the end of important modern-day Arabic words which are not covered within the original book. Suwar min Hayat as-Sahabiyyaat is a book of short and entertaining stories about eight female Companions. It was written by Shaykh Abdul Rahman Ra’fat al-Pasha for students learning Arabic language. 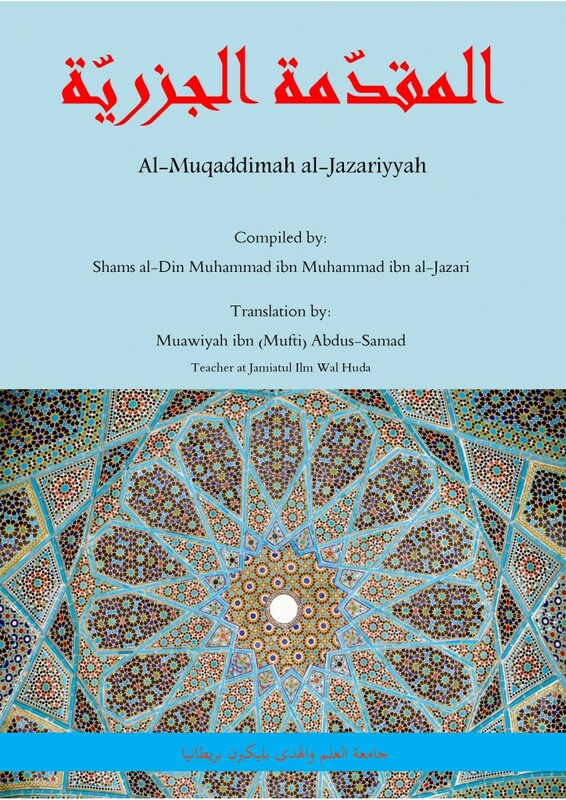 The Jamiatul Ilm Wal Huda publication has the original text with an addition of over 1000 words of Arabic vocabulary with English and Urdu meanings; also a brief of each female scholar in the English language. Al-Muqaddimah al-Jazariyyah is a compilation of Tajweed rules in over 100 poems (in Arabic). The Jamiatul ilm wal Huda publication has the original text with an addition of English translation/explanation; allowing readers to easily understand the Arabic lines. This book is aimed at teaching the students of the sacred knowledge the manners of studying. This book Riyāḍat al-Mutaʿallīmīn is indispensable and beneficial especially for students of knowledge and teachers. Imam Ibn al-Sunnī outlines the manners and guidelines for students and teachers, the methods of teaching and learning, and the different sciences that should be acquired. This compilation has translated the original work in a reader friendly manner, mentioning the approximately 300 manners with proofs from narrations. 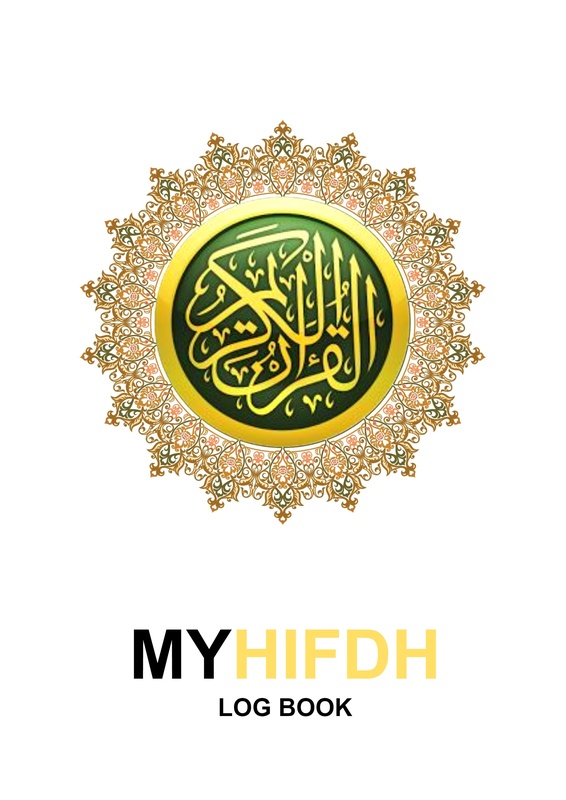 Hifdh Log Book is a hardback log book designed for students studying Hifdh class, the book allows the teacher/student to note down the daily memorisation along with the revision. It also has a section for parents to sign daily work along with any additional comments. Further, there are sides designed for checking and noting down if the student has learnt and prayed each part (juz) fully. Further, this logbook covers a student who is in Hifdh class for four years. Book 1 – Adam A.S. to Isa A.S.
Book 2 – Muhammad S.A.W. 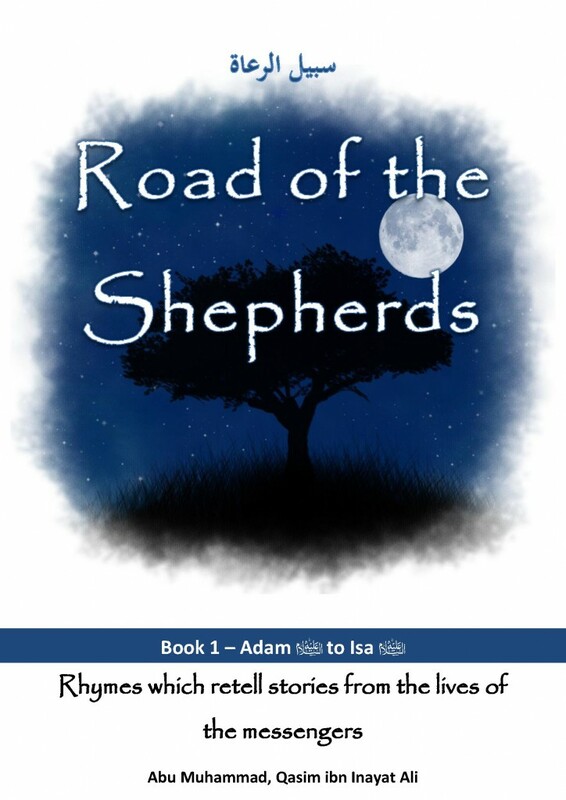 Road of the Shepherds is a large collection of rhymes which retell the stories of the messengers of Allah, which are mentioned in the Qur’an and ahaadith. It engages and entertains both young and old readers, captivating them through the rhymes. Simple, detailed and educative, it allows readers to further their Islamic knowledge and broaden their vocabulary.